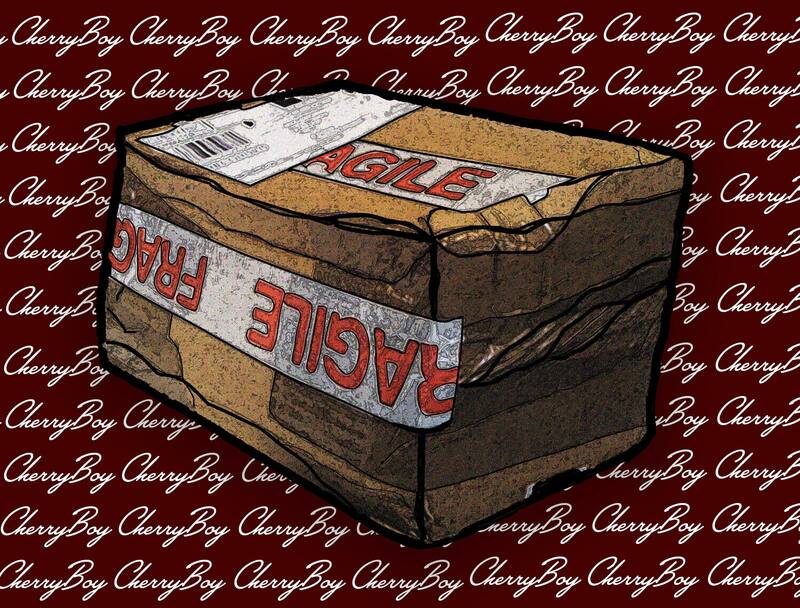 Cherry Boy - "Damaged Goods"
Coming out of Seattle is a hot new band known as Cherry Boy. The band has been accumulating popularity with its smooth vibe, catchy vocals, and great live production. In effort to continue their popularity, Cherry Boy fuels their campaign with the release of there new single, titled, “Damaged Goods”. “Damaged Goods” is in promotion of the band’s debut EP, Infatuation. Released back in February and recorded entirely in Washington, Infatuation is a six-track debut filled with a smooth sound and buzzworthy content about love. Establishing the foundation for the up-and-coming sensation. Briefing on Cherry Boy, the group includes childhood friends Jack Dearth and Collin Johnson. Both familiar backgrounds of Jazz and concert band experience. Collin performs the vocals along with the trombone and trumpet while Jack shows off on the bass and guitar. Rounding out the group is Greg Maltsberger. Cherry Boy credits their sound heavily to the classic Motown sound blended with a couple of modern day influences. Four years in the making, Cherry Boy made its debut back in February with Dylan Wall. Cherry Boy has revealed a music video for “Damaged Goods” is on the way early-2019. Stream “Damaged Goods” below, courtesy of Soundcloud.